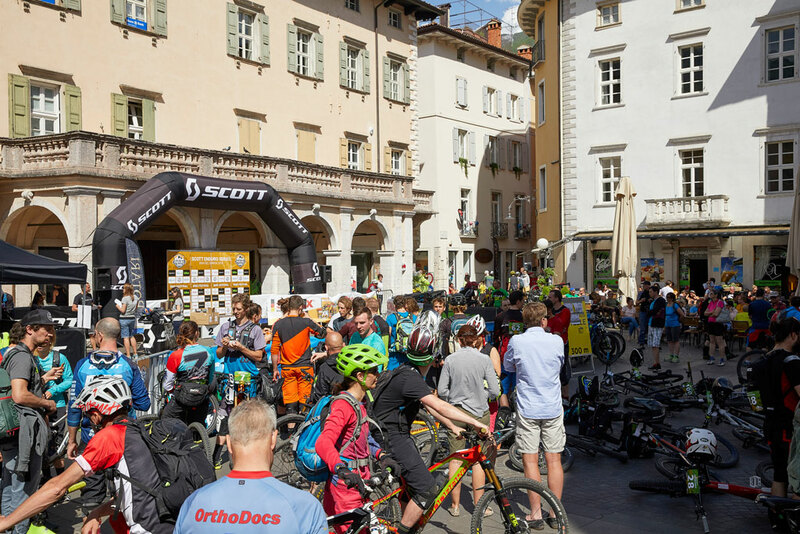 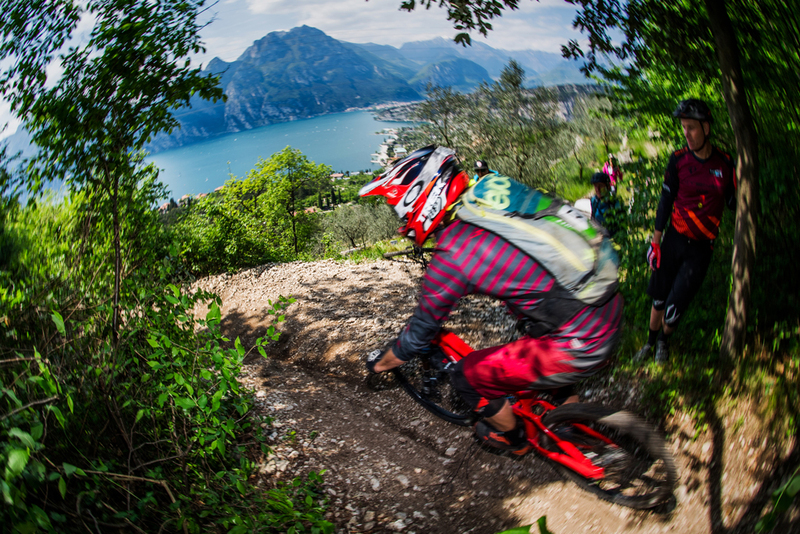 Challenging courses are waiting for the participants at the BIKE Festival Garda Trentino.The start and the finish area will be in the beautiful city center of Arco again. 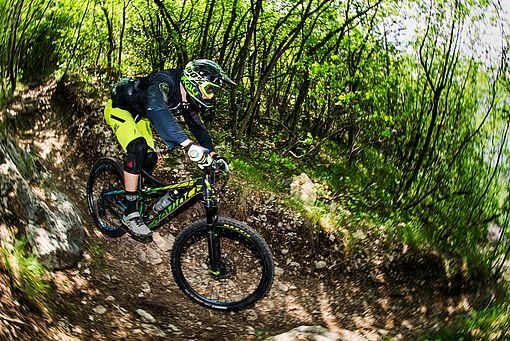 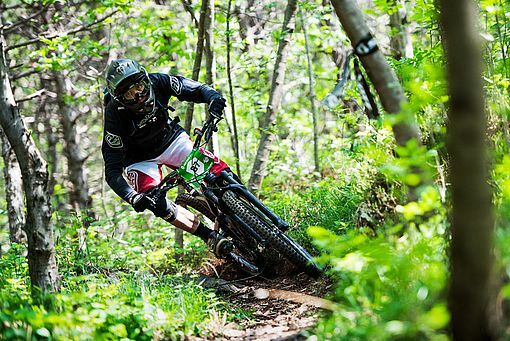 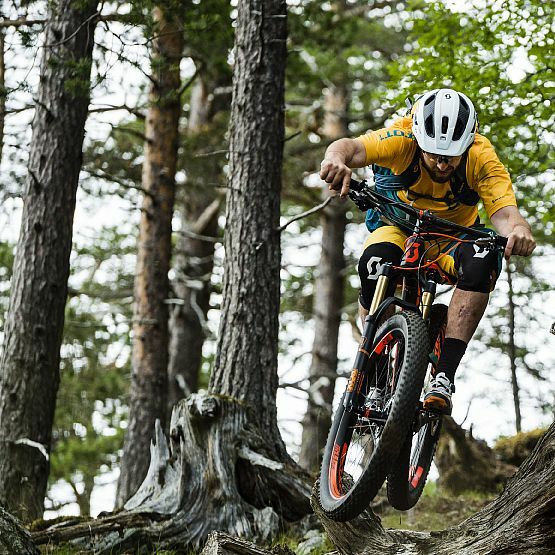 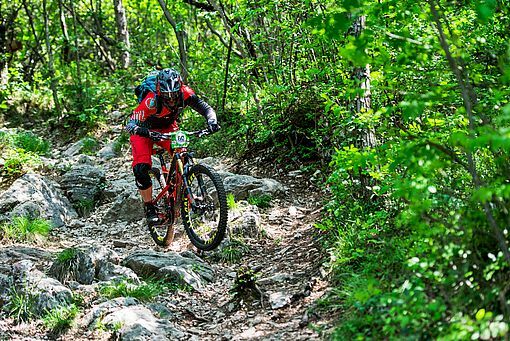 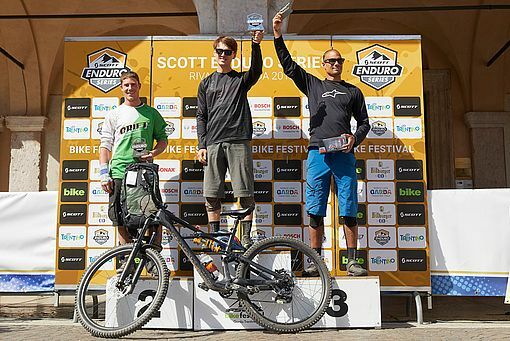 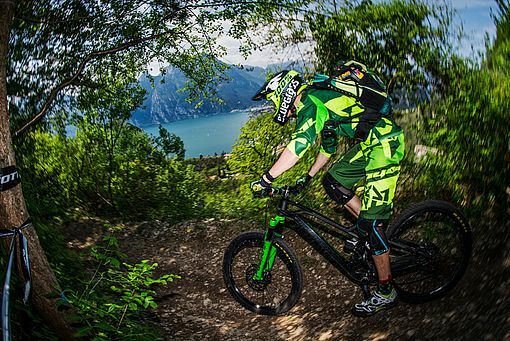 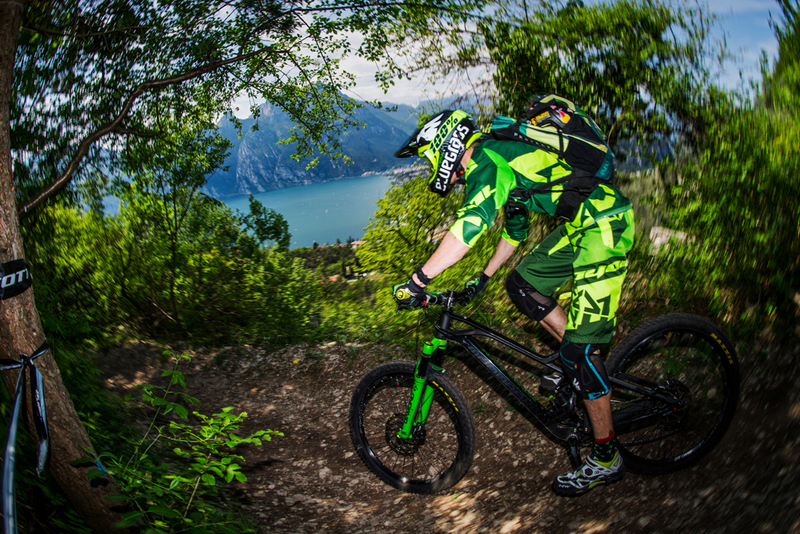 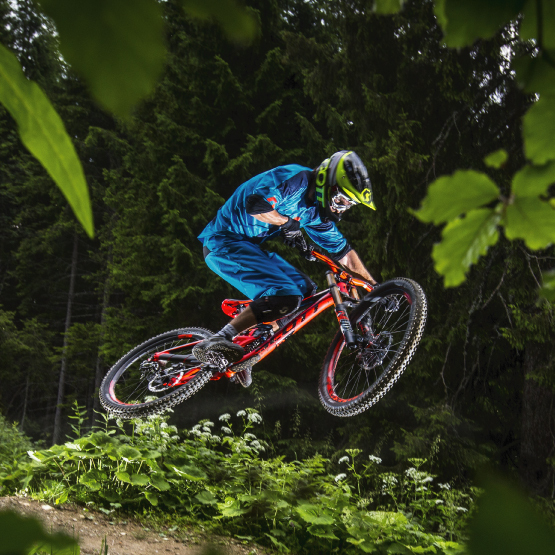 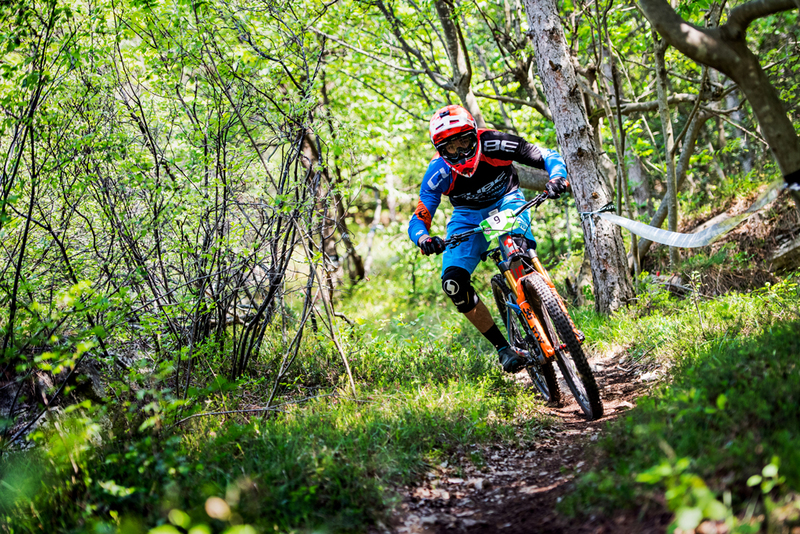 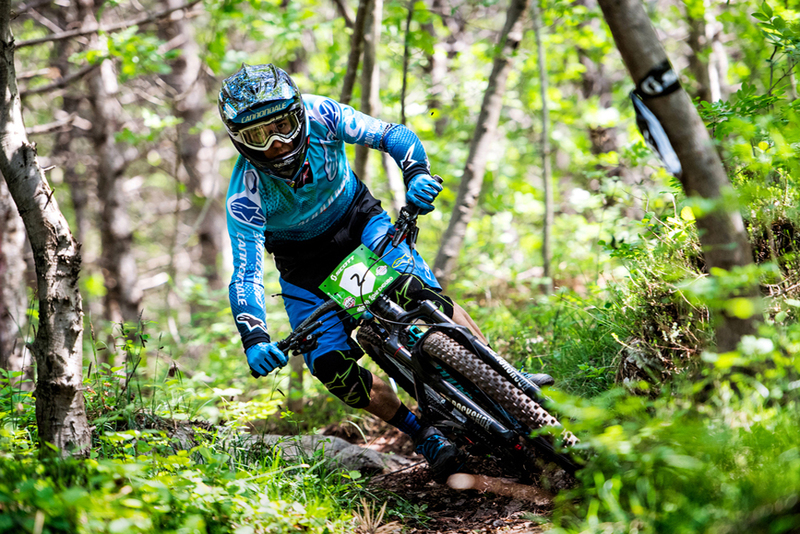 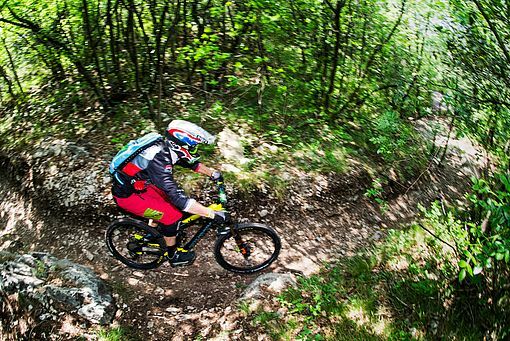 All participants can look forward to new trails and attractive Enduro courses. 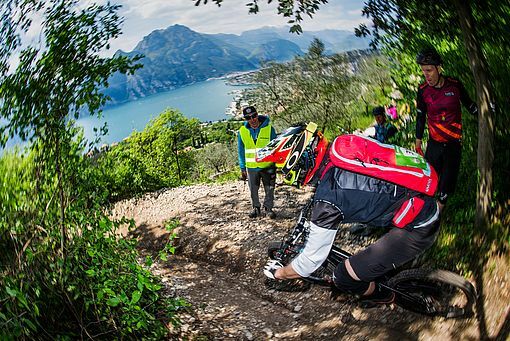 Furthermore, the shuttle service to the first stage is not needed anymore. 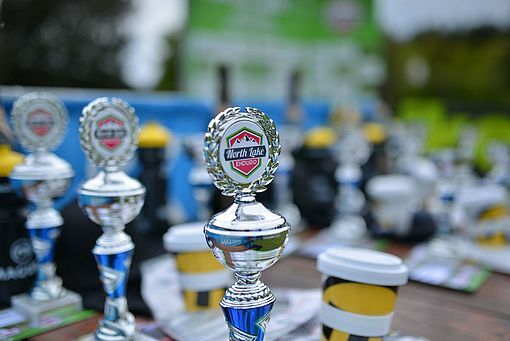 All the details and information about the course of the race will be announced at the registration.